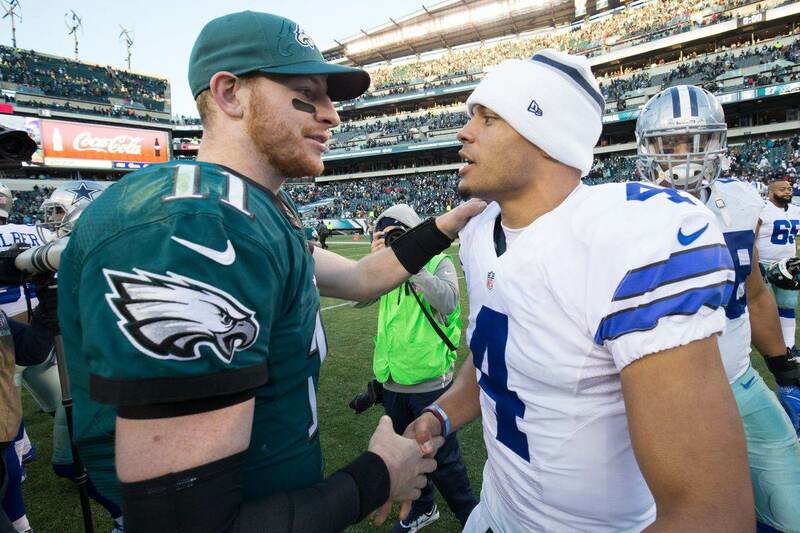 The theme of last year's offseason in Dallas was coaching changes below HC Jason Garrett, OC Scott Linehan, and DC Rod Marinelli, and not yet through a week of this offseason it appears to be the same now. The Cowboys today have moved on from Special Teams Assistant Doug Colman. Like current ST Coordinator Keith O'Quinn, Colman was in his first season with the Cowboys. The former sixth-round draft pick out of Nebraska held the same position with the Houston Texans for four previous seasons. Small change on the #Cowboys coaching staff, as assistant special teams coach Doug Colman is out, source said. The only known change at this point. 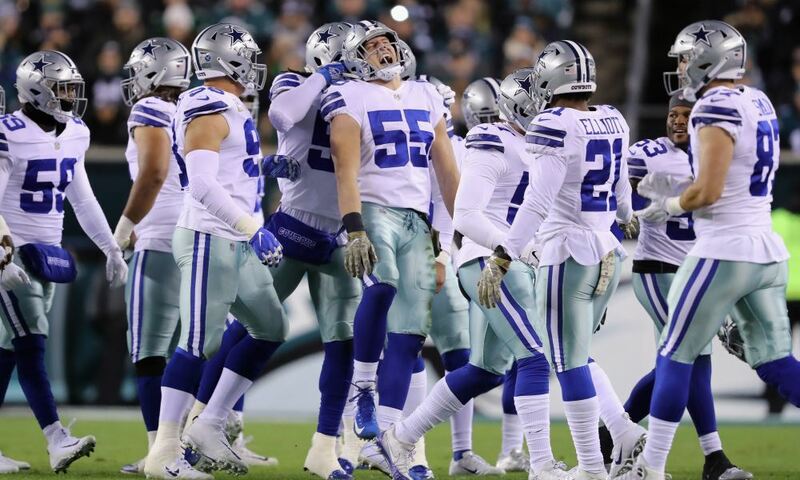 With O'Quinn filling perhaps the biggest shoes left behind from last year, when Rich Bisaccia left the Cowboys after five seasons, the team has tentatively agreed they're struggles on special teams do not fall on the coordinator and will now be looking for a new assistant. 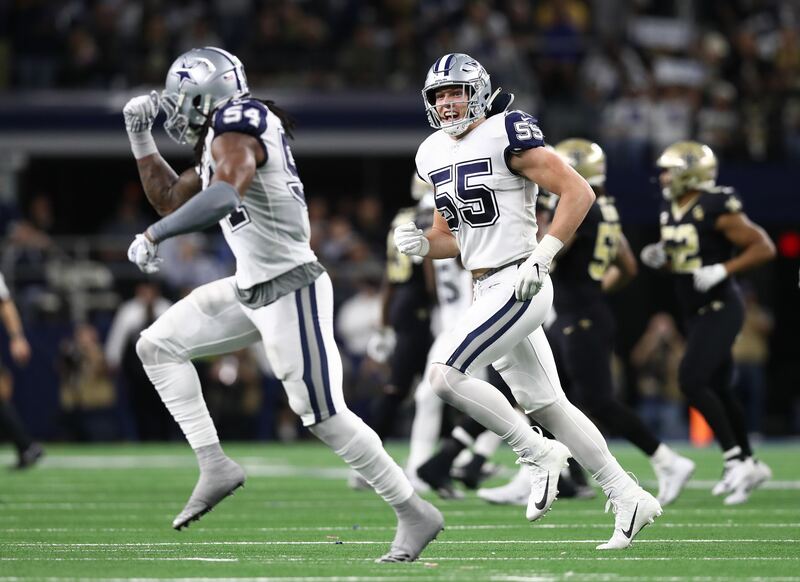 The Cowboys did successfully transition from Kicker Dan Bailey to Brett Maher, watching Bailey struggle with the Vikings as Maher finished 29 of 36 and six of seven on field goals of 50 or more yards. The always-steady Chris Jones averaged 44.5 yards a punt in 2018, up slightly from 44.1. The return game is where Dallas struggled to find consistency. Deonte Thompson led the team in kick returns despite being released after eight games. Darius Jackson, Jourdan Lewis, and Cole Beasley all failed to make an impact from this spot once called upon - with Beasley and Tavon Austin also handling punt returns for an average of 5.7 yards a return. With further upgrades at wide receiver being a pressing need for the Cowboys still, adding a dynamic returner should be of priority for both the current coaches and any new additions to the ST staff. The Cowboys were also second to last in average kickoff return yards allowed this season, and 16th in punt coverage. Tell us what you think about "Dallas Cowboys Fire Special Teams Assistant Doug Colman" in the comments below. You can also email me at Sean.Martin@InsideTheStar.com, or Tweet to me at @SeanMartinNFL! 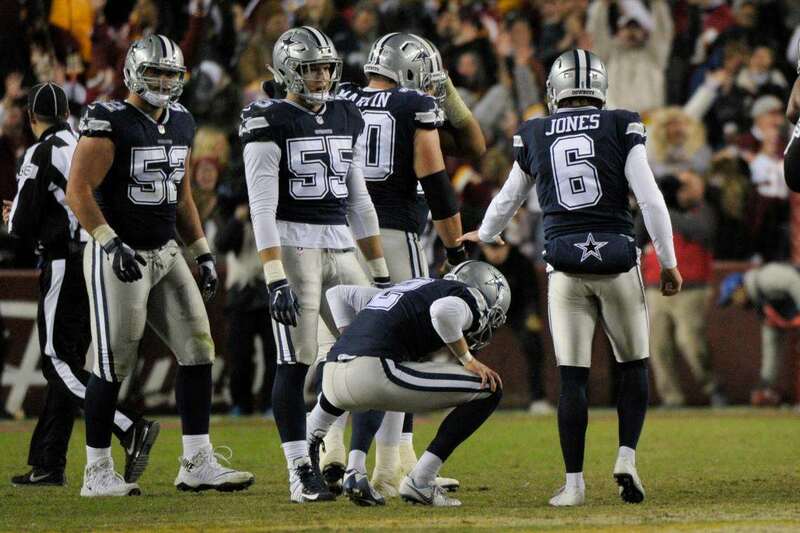 Cowboys Wishlist: Big Return on Special Teams?